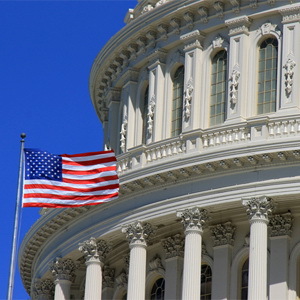 Federal and state grants are part of the budget picture for nearly every public sector agency in the country, but many agencies are understaffed for grants development or lack experience with grant programs that could dramatically increase their capacity to leverage technology to advance their missions and impact their communities. The Panasonic Grants Support Program provides public sector agencies with grants information, customized funder research, and consultation that will help develop project ideas, get technology-rich projects funded, and even expand initiatives that are already in the works. PARTICIPATING IN THE PANASONIC GRANTS SUPPORT PROGRAM DOES NOT IN ANY WAY OBLIGATE YOU TO PURCHASE PANASONIC PRODUCTS OR SERVICES. 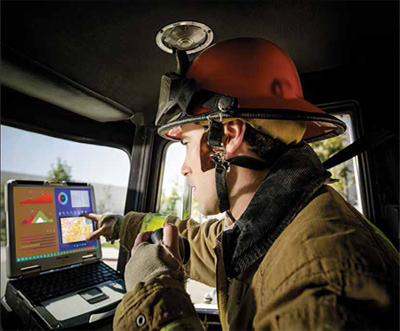 Panasonic's dedicated Grants Office team has all the information on the 2018 Assistance to Firefighters Grant (AFG) and will provide support to make this years' application your department's most competitive ever!